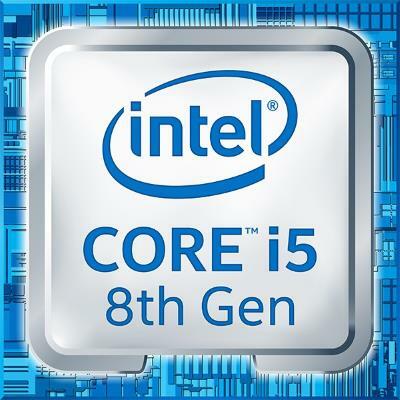 The 8th Generation Intel Core i5-8265U is a mid-range laptop processor. It replaces the widely adopted 8th Gen i5-8250U. Both of these quad-core processors belong to the same 8th Gen Intel Core family, so it’s not surprise they are very similar in terms of specs and performance. 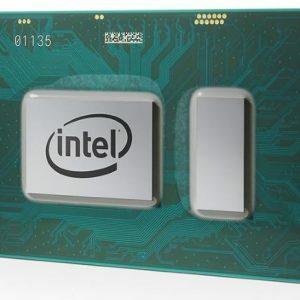 The only notable difference is that the 8th Gen i5-8265U “Whiskey Lake” chip offers a higher maximal clock speed “TurboBoost” frequency of 3.9 GHz instead of 3.4 GHz. Indeed, the benchmarks show a slight advantage of the i5-8265U over the i5-8250U. But in the real world use, it’s questionable whether you’ll be able to tell the difference at all. Both chips are perfectly suitable for the regular daily computing duties like web browsing, text and spreadsheet processing, video playback, and similar. They also offer a good potential for some heavier stuff like video editing. As for gaming, the Core i5-8265U features the same integrated graphics processor as the i5-8250U, without change of the specs. It’s the Intel UHD 620 integrated graphics, which is capable of rendering light games and some more demanding titles but on low detail settings. Thanks to the higher clock speed, the i5-8265U can have a slight advantage in some games and gaming scenarios that greatly utilize the main processing cores.